We are a small friendly family run, bespoke camper conversion company based in Nottinghamshire. We have a huge passion for converting ordinary vans into amazing usable family campers which will create many years of memories and fun and show you some amazing places along the way. Just one of our great conversions. 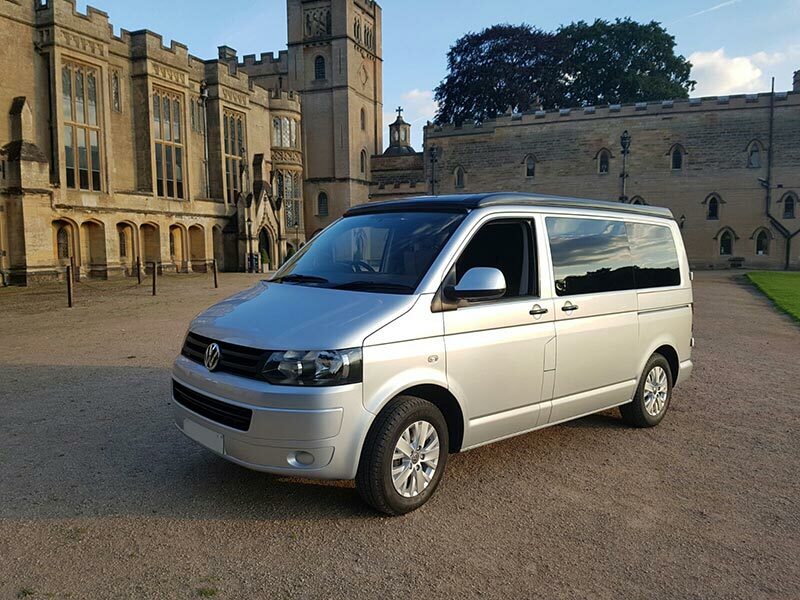 We also sell our full conversions, or even just try and source you a lovely base van to convert with our help and advise if needed, Were not biased on any make or model as we all have different preferences and needs. So if there is anything you need, from just a small amount of advise with your ideas, right through to a full campervan or race van, then please contact Ian or Chris and we will do our best to get you exactly what you require. Out of hours viewing available. Unit 8/9 Hallamway, Old Mill Lane ind est, Mansfield Woodhouse, Notts, NG19 9BG.